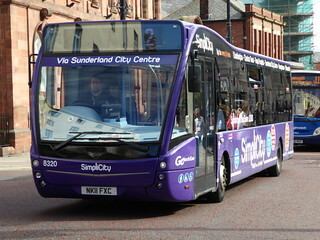 Go North East has lost the contract to operate Nexus-secured service 13 (West Denton - Throckley) to Gateshead Central Taxis, but have gained the contract to operate Nexus-secured service W2 (Whitley Bay - Brierdene) from Phoenix Coaches. 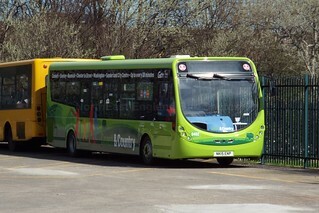 As such, this vehicle has transferred from Riverside Depot to Percy Main. 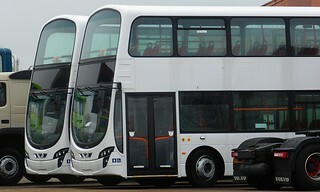 Due to the small size of this bus; it should see exclusive allocation to the W2 service, and should not be allocated to any other services. 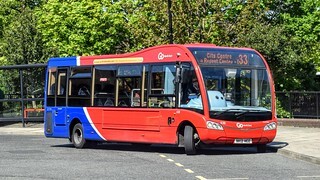 This vehicle has entered service at Riverside Depot on service 13 (West Denton - Dumpling Hall - Lemington - Newburn - Throckley - Wallbottle), replacing the Transbus MPD/Transbus Mini Pointer vehicle currently allocated to the service at present. 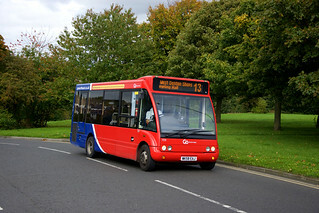 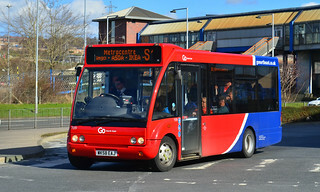 New to Western Greyhound of Summercourt as fleet number 704 in January 2009, this vehicle passed to Plymouth Citybus in December 2014 where it gained fleet number 209. 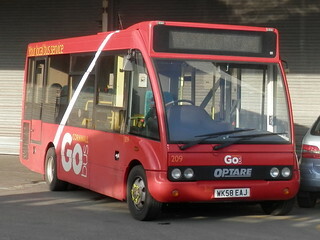 This vehicle has now been acquired by Go North East, where it has received fleet number 709. 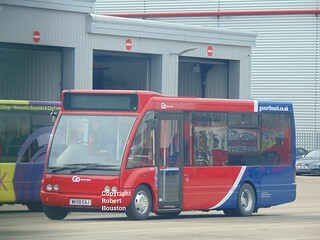 It is currently undergoing preparation for service at Saltmeadows Road Depot.